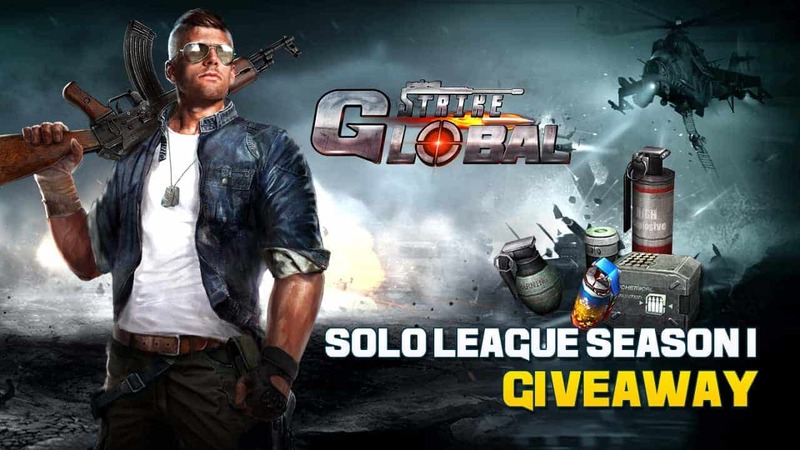 MMO Attack has teamed up with Global Strike to celebrate the free to play MMOs League Season 1 with a giveaway package worth $8! 2. Go to www.game321.com and login to your account. If you don’t have an account yet, sign up for a free one. 6. Paste your code in the box and select OK, the gift will be delivered right away!